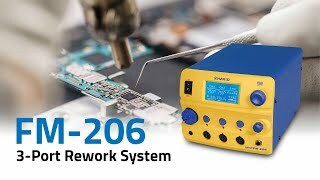 Watch the FT-8003 hot knife-blade slice through difficult-to-cut wiring harness braid, including Nomex. 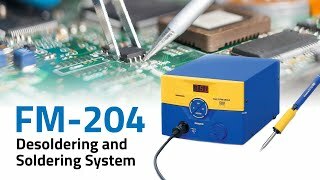 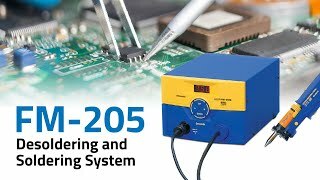 Hakko's second generation of thermal wire stripping technology incorporates new, long-life blades, digital power control, sleep mode functionality, and a lot more. 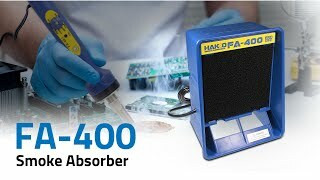 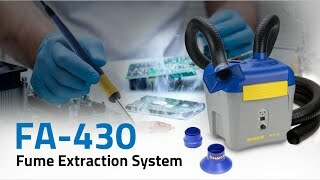 The FA-430 features two filters, comprising a three stages filtering process, 3-airflow modes, and a filter change notification function. 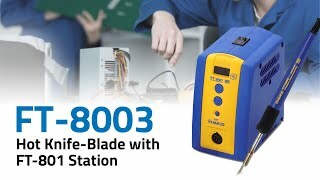 Compact and portable. 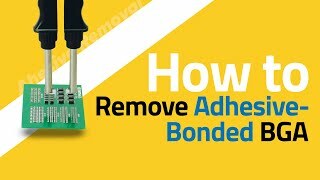 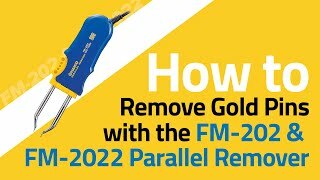 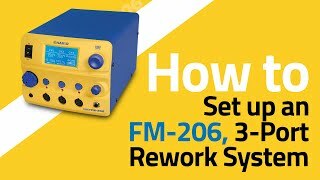 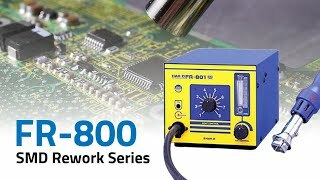 The FR-860 helps rework difficult boards with bonded components or attached to solid metal surfaces such as heavy metal heat sinks, shielding and/or RF chassis. 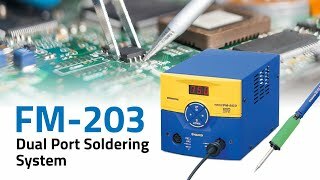 A shop air desoldering and soldering station. 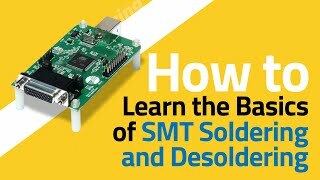 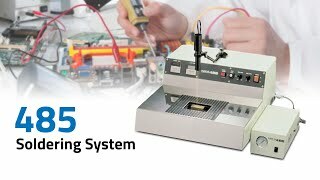 A dual purpose desoldering and soldeirng station with a built in vacuum pump.